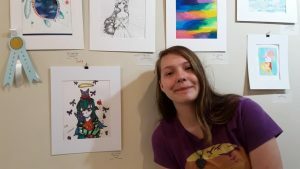 Throughout the month of March, Waynesville Middle School students had their work on display at the Haywood County Art Council’s gallery in downtown Waynesville. 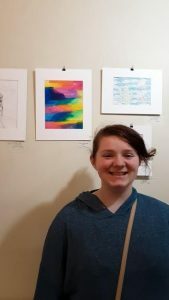 Their work was along side pieces from Canton, Bethel, and Tuscola. 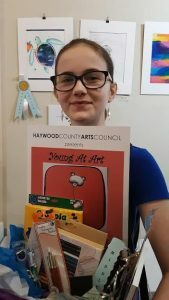 Shanlee Haygood received best in show! 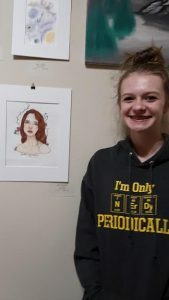 Check out our amazing Mountie artists!